Bring out the real beauty of your hair with expert highlights by North End Salon. For longer lasting color, book an appointment for Balayage highlights. It’s a new low maintenance technique that lights up your features naturally! 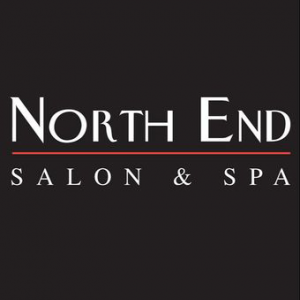 North End Salon is a full service hair salon, which includes waxing, facials and spray tanning, too. The Natural Nail Studio offers OPI and shellac gel polish treatments for long lasting results. The stylists use eco friendly products on your hair, like Pureology and L’Anza. Open every day to serve your style needs. Visit the website for hours. Call for a free consultation. For head to toe beauty treatment, come to North End Salon.